The Welsh National Exercise Referral Scheme has been based on best practice from the UK (the current evidence base) and operates to National Standards. 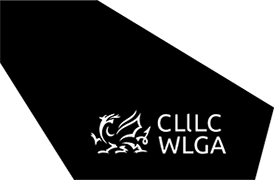 The scheme has been supported by the Welsh Government working in partnership with the Welsh Local Government Association, Local Authorities, Public Health Wales and Local Health Boards. This guidance supports a partnership approach between Community Mental Health Teams (CMHT) and NERS.